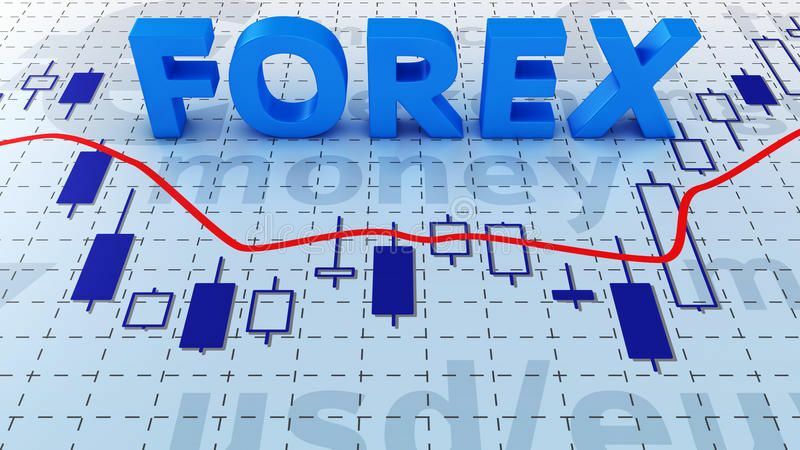 The rupee weakened by 17 paise to 67.87 against the US dollar in early trade at the interbank forex market today on fresh demand for the greenback from importers and banks. Crude oil's breach of the USD 80 per barrel-mark in a global market and a lower opening of the domestic equity market too weighed on the investor sentiment here. Dealers attributed the rupee's fall to increased demand for the US currency from importers and foreign fund outflows. However, dollar's weakness against some currencies overseas capped the losses. Yesterday, the rupee had managed to hold its ground against the US currency, gaining by 10 paise to end at 67.70 per dollar. Meanwhile, the benchmark BSE Sensex fell by 125.10 points, or 0.35 percent, to 35,024.02 in the opening trade today.